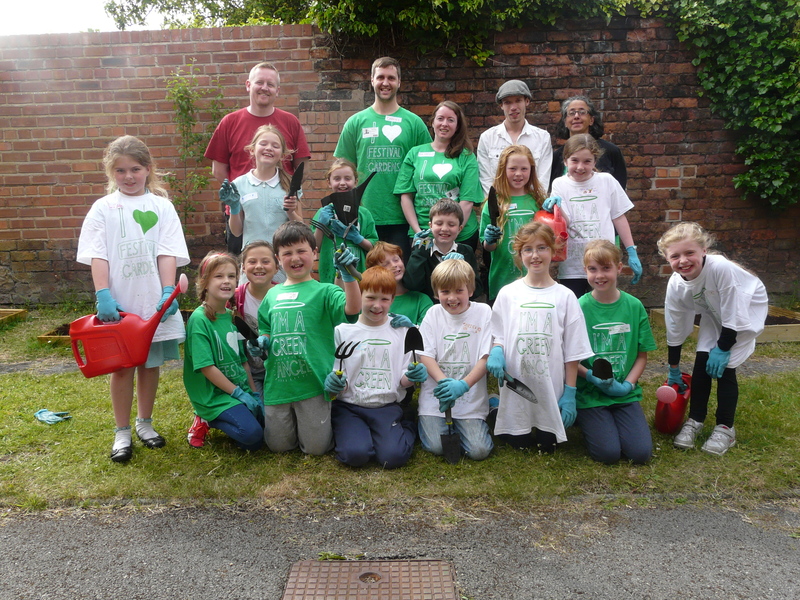 We are about long term investment, so every penny you donate will be invested in the future of our green spaces, to help us continue our work supporting local communities and the wildlife at our parks. 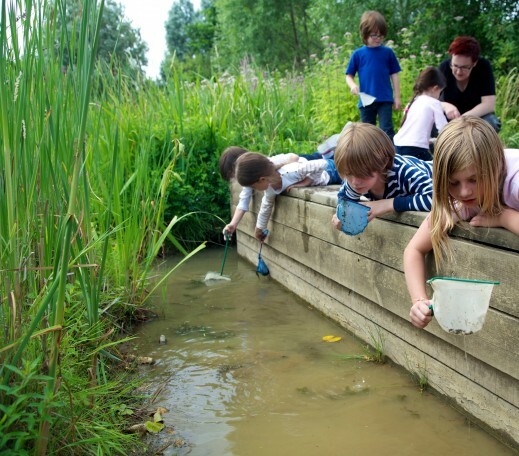 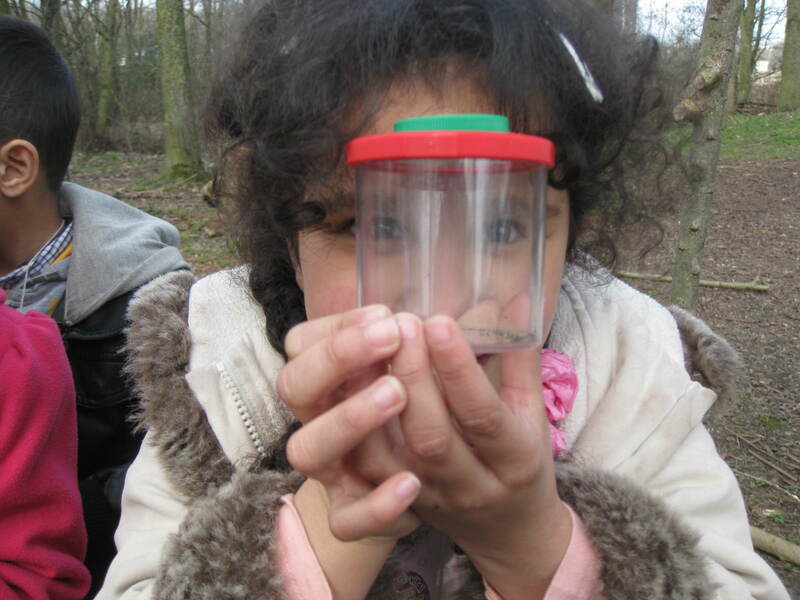 Children search for bugs and wildlife at Monkton community woodlands. 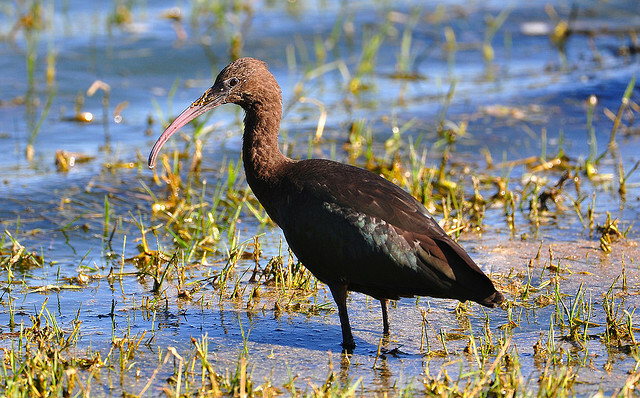 A wading bird at Avenue Washlands nature reserve. 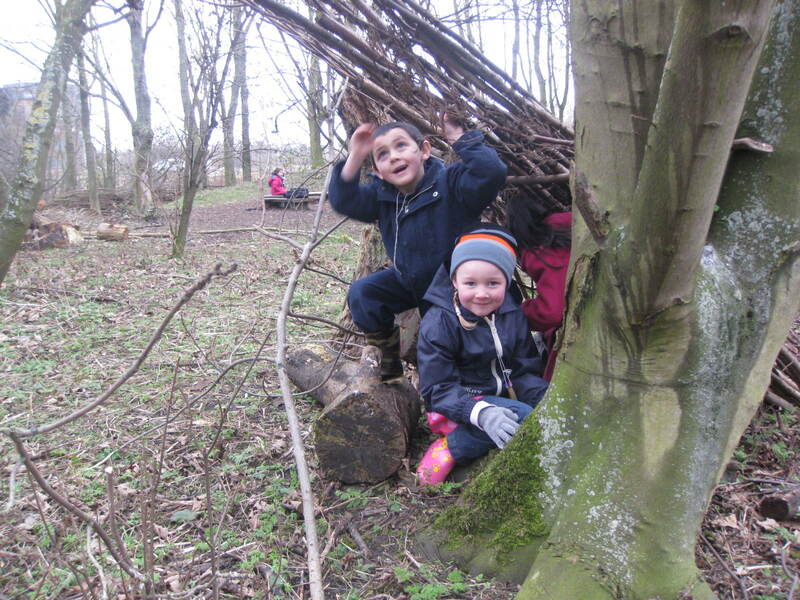 Children build shelters for teddy bear’s picnic event at Monkton. 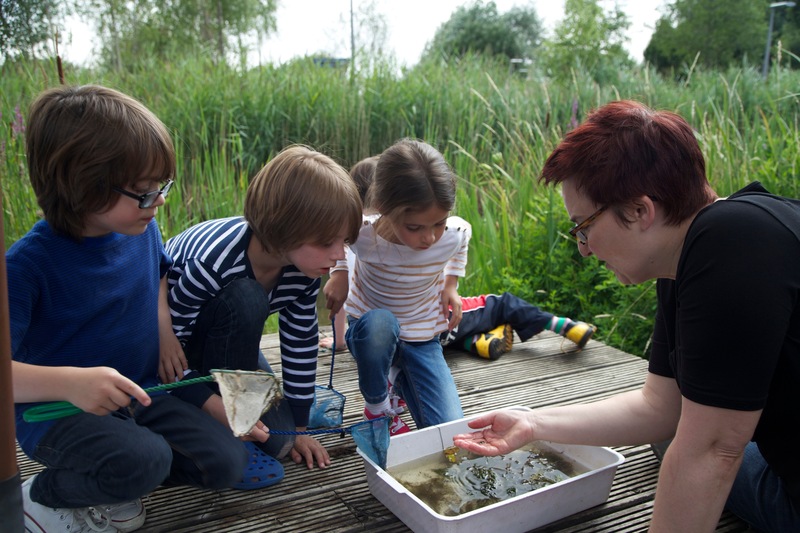 Children pond dipping at a community event at Greenwich Ecology Park.